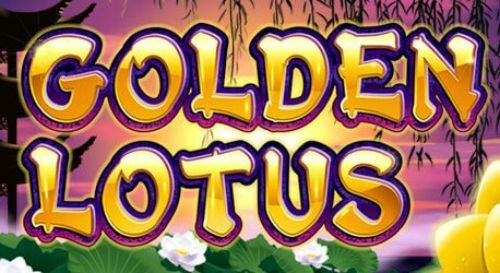 Play Apollo Slot - Get 100 Free Spins! CQ9Gaming produced the Apollo slot to celebrate the ancient god who was the representation of the Sun, among other things. 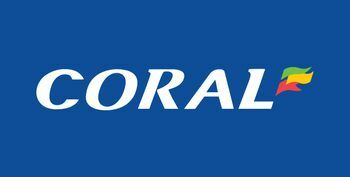 The game has a highest symbol payout of 800x coins on the line bet and 40 paylines that are the backbone to the five reels and three rows. The game can be played on a range of bets that starts with mere pennies. 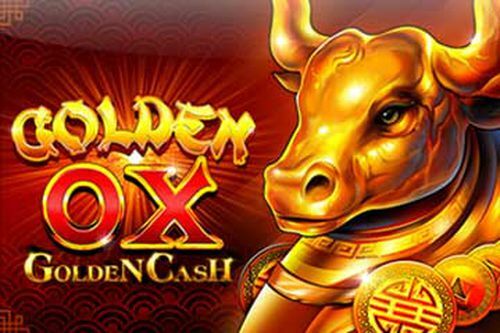 As for the Apollo slot bonus feature, it is a free spins feature that can give as any as 100 free spins for five of the game's scatter symbols. What is more, this is a 2-way pay slot with stacked symbols. 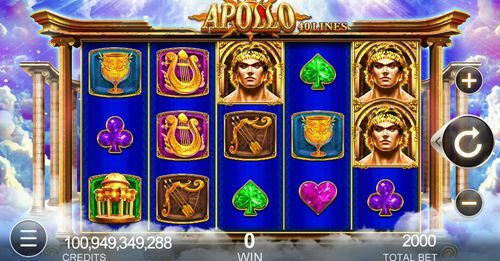 Apollo is known as the son of the all-mighty Zeus of the Greek Mythology, and that’s exactly what this online slot game is all about. He is the god of the sun, medicine, plague, music, archery among others. 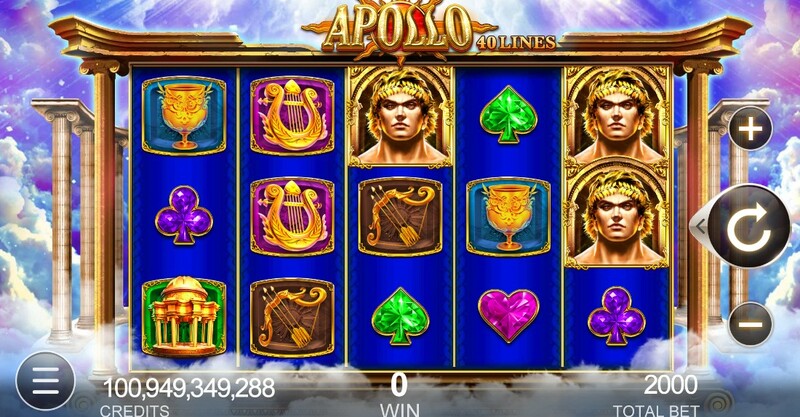 Now, Apollo has his own slot game and it’s called, well simple, Apollo Slot. The online slot game prizes the god and does that in an excellent way. To start playing the slot, you need to find a proper casino which has the game in its arsenal of sots, and you want to find a good one. We will speak about the casinos a bit below. 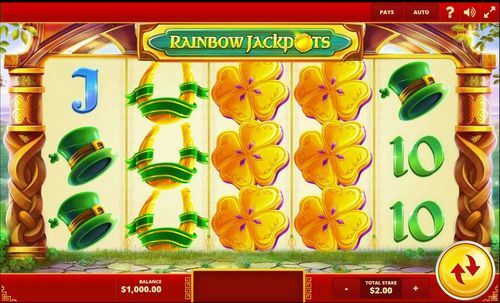 The online slot game has five reels and 40 paylines, and you can play it as soon as you set the denomination and coin size of the game. Let’s see what the slot has to offer. 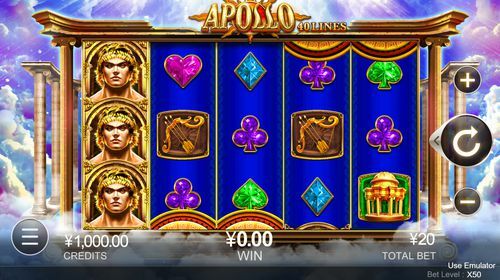 It’s all Greek on the screen of Apollo slot, and you will see it from the very first glance at the game and as soon as you land on the screen. The fantastic design can be seen from miles, although the graphics can use a bit of enhancement. It’s important to understand that the game is quite old, which means the graphics used to be among the best on the market. 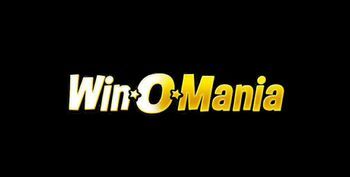 The top of the slot is for the logo of the game, and you can see it being presented with golden letters. The sides are for the paylines of the game and when you mouse over them, you can see them appear on the screen so that you know what to expect. You can also select the number of paylines by clicking on the desired number. At the bottom of the screen, you can find the adjustable options and features of the slot, where you can set the denomination, coin size and level of the game. 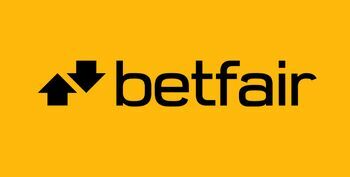 You will also find the auto play and bet max options here. 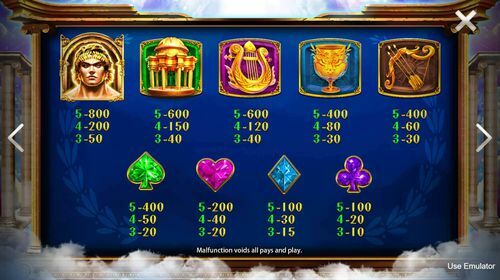 All of the symbols in the slot are, as expect, connected to the Greek theme and you can see them being divided into higher and lower valued ones. As we all expect, the lower ones are the deck of playing cards symbols, all with an Ancient Greek touch on them, while the higher valued ones are presented by objects that remind us of that area like golden temples, goblets, a bow and arrows, a harp and few more. There is a wild represented by Pegasus, which was Apollo’s preferred method of transportation. It can be seen stacked on the reels and it replaces all the normal symbols that we mentioned above in their winning combinations. There is also a shield scatter symbol which triggers the bonus feature of the slot. To start playing Apollo Slot and spin the five reels and 40 paylines, you need to find a proper casino which has the game in its arsenal of slots. The casino plays an important role in your gameplay as you will spend most of your time on the pages of the casino while playing the slot. 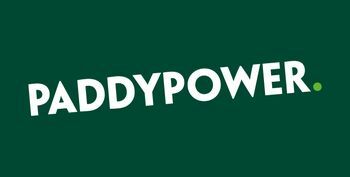 The casino will be responsible for your deposits and withdrawals, as well as for your personal and banking information, so you need to make sure you find a trusted site to play at. 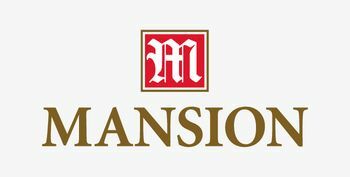 Once that’s done, you need to set the parameters at the bottom of the slot like the denomination which ranges from £0.80 up to £500.00, as well as the level of the game before you can start playing the slot. You can also use the auto play and bet max options which are located at the bottom of the slot, although we suggest you always have a plan or a limit for the same, or completely neglect the features. 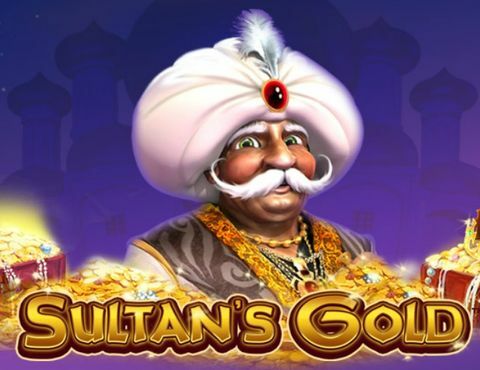 There is one bonus feature in the slot and it’s the all-mighty free spins bonus feature. 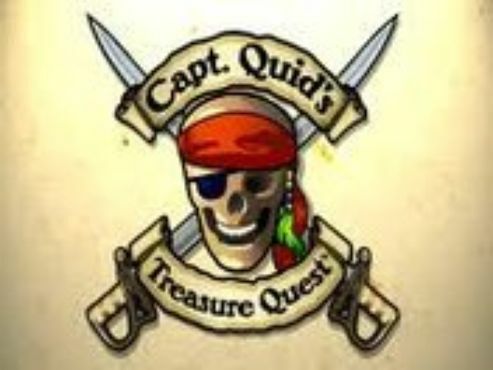 To trigger it, you need to land three or more of the shield scatter symbols and it will give you 10 free spins. 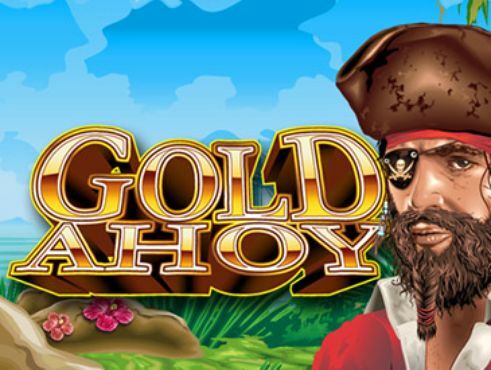 If you manage to land four of the symbols you will get 40 free spins, while five of the awards outstanding 100 free spins! Find a casino with the game, make sure you deposit to get the welcome bonus of the same and enjoy the Greek world with Apollo Slot.